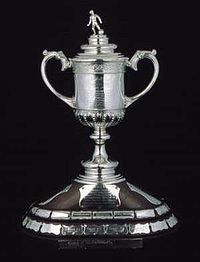 The Scottish FA Cup trophy - the oldest football trophy in the world. 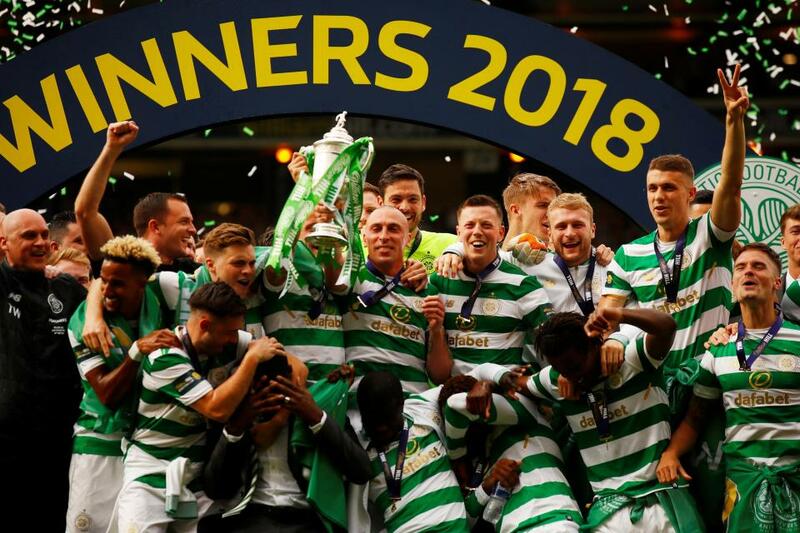 Although there is evidence of football trophies existing prior to 1873 it is factually correct to state that the Scottish Cup is the oldest trophy within Association football and the oldest national football trophy in the world. Surviving trophies such as the Youdan Cup (1867) are from a different football code (Sheffield Rules) and cannot be placed within the context of the Association game. As Association football is the modern world game it can be argued that the Scottish Cup is the oldest trophy in World Football. The FA Cup as a competition dates from 1871 making it two years older than the Scottish Cup competition but the present FA trophy dates from 1911 and the original was stolen in 1895, never to be recovered. The English FA Cup struggled in its early years to get off the ground. Most of the clubs in the formative years of the tournament were from the metropolis of London with Glasgow’s Queen’s Park being one of the few clubs competing from out with the area. For many of England’s northern clubs, making the rail journey south was simply too expensive and time consuming and local competitions against rival teams were deemed to be more worthwhile. With most of Scotland’s population located around the central belt of Scotland the Scottish Cup quickly became a successful event and improved transport links to Dundee and Aberdeen extended the coverage of the competition. The Scottish Cup along with the international matches promoted football in Scotland. During the early 1880s football reporters noted the enthusiasm of Scottish clubs in applying in large numbers to play in the Scottish Cup. By 1895 so many Scottish clubs were taking part in the Scottish Cup competition that a Qualifying tournament had to be established to cope with the demand. The success of the tournament therefore spans across 135 years with the First and Second World Wars being the main cause of disruption to the competition. On 13th March 1873, eight clubs came together to form the Scottish Foobtall Association. The new organisation collected £56 12s 11d in order to institute a Challenge Cup. 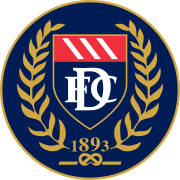 Queen's Park, Scotland's leading club of the period, won the first final in 1874 with a 2-0 victory over Clydesdale. 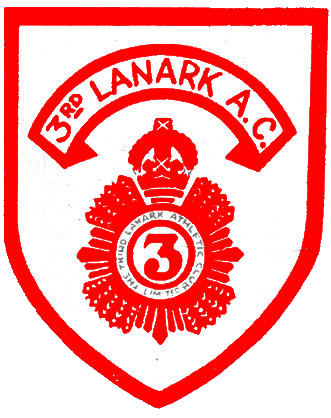 The ‘Spiders’ would go on to win the first three tournaments and the first 15 years of the competition was largely dominated by Queen’s and the three Dunbartonshire clubs of Vale of Leven, Renton and Dumbarton. 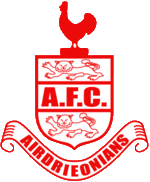 In 1884 the record victory in the Scottish Cup was established when Arbroath defeated Bon Accord 36-0. With football moving towards professionalism during the early 1890s the big city clubs began to get their names engraved on the coveted trophy. The first ‘Old Firm’ final took place in 1894 while clubs like Hearts, Hibernian and Glasgow side Third Lanark also enjoyed success.In 1909 the trophy was withheld after rioting broke out at the end of the replayed ‘Old Firm’ final (fans from both clubs were incensed that the match did not go into extra time). Attendances at the finals grew impressively over the period; from 2,500 in 1874 to 70,000 by 1909. 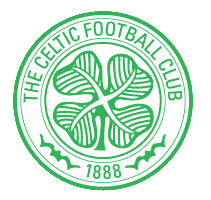 Celtic were the cup holders in 1914 when the First World War brought a close to the competition for five years. 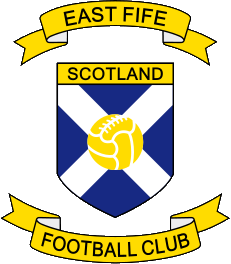 In Scotland a rudimentary set of Laws existed for Association football which provided a basic framework for clubs to play each other in friendly matches. The SFA Annuals of the 1870s show that the rules for the Scottish Cup competition were far more stringent which improved the organisation levels and attitudes of the clubs who were willing to participate. The tournament raised the standards within Scottish football and forged a “national” game. Both the Scottish Cup competition and the name ‘Hampden Park’ date back to 1873. Although the present Hampden Park dates from 1903 (and as such is still 20 years older than Wembley) all three Hampden grounds have hosted the final.The first final took place in 1874 when Queen’s Park defeated Clydesdale 2-0 at First Hampden. On 30th May 2009 the Scottish Cup Final will took place only a quarter of a mile from the site of the 1874 final. The Hampden name and the trophy serve as a direct link back to that first historic final. The 1937 Scottish Cup final at Hampden Park attracted an official crowd of 147,365 with reports of around 20,000 locked outside. With the completion of the north stand in 1937 Hampden had an official capacity of 183,724. This implies that there must have been more spectators inside the ground than the official statistics record, and the ‘real’ attendance may have been closer to the 180,000 mark. In any case the official figure for attendance was, in its day, a world record and remains a European record for a national cup final. 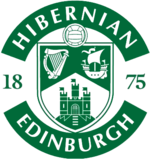 The semi-final tie between Rangers and Hibernian in 1948 attracted a crowd of 143,570 which, at that time, created a world rcord for a club match for a national cup final and remains the European record for this category. 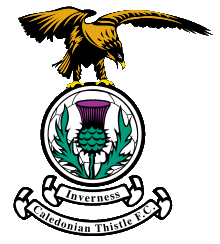 For details of the Scottish FA Cup final results click here. For details of each season's results or your club's Scottish FA Cup results click here. For details of Scottish FA Cup semi-final appearances click here.